We like to take our passion for a profession that is not well known to any related area that feels additional knowledge of what we do would be an asset. 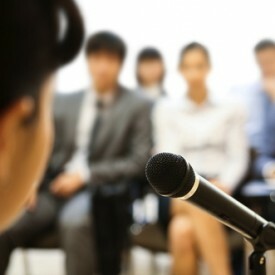 We are always willing to be speakers for any organization wanting to hear of the “behind the scenes” action required to get a real estate transaction to the closing table. Feel free to give us a call with any questions or concerns you may have. We are customer friendly and have a network of Attorneys that we can recommend for any legal needs you may have to resolve issues that may be uncovered within the search. 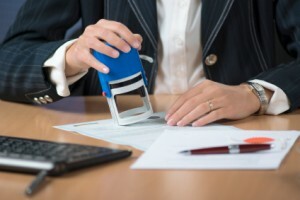 We also offer notary services for anything, except automobile transactions. Please call our office for more information or to schedule an appointment.